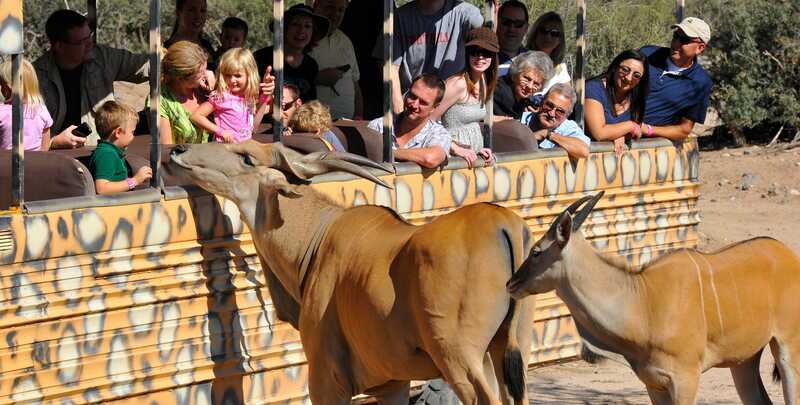 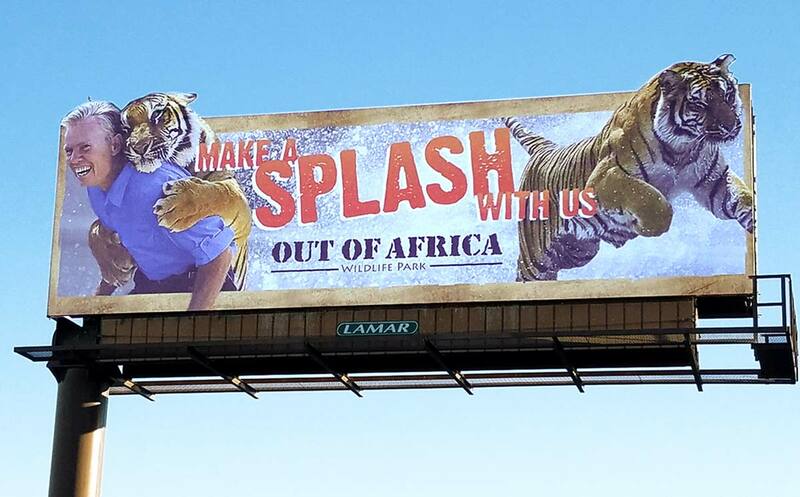 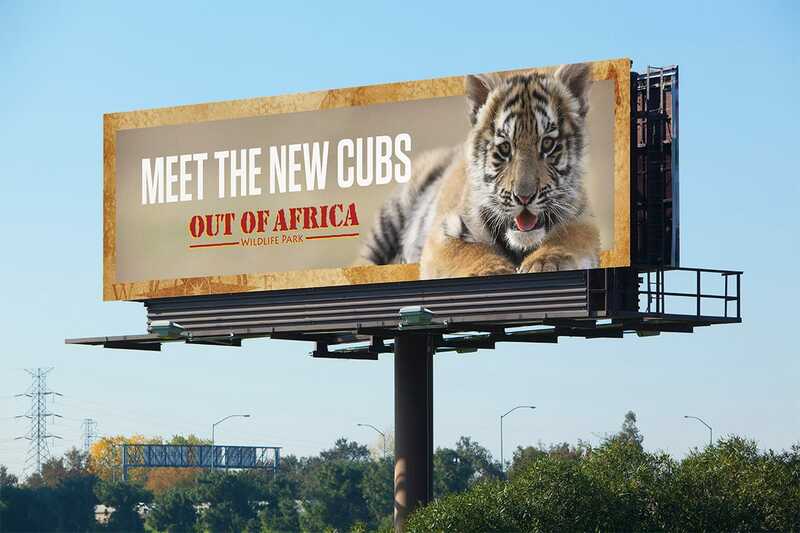 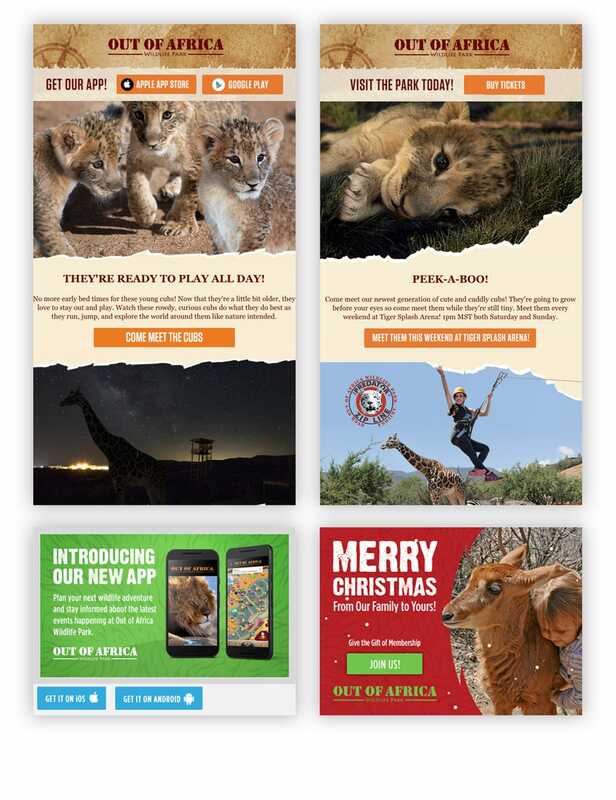 As Out of Africa’s main marketing and design partner, Jacob Tyler produces seasonal campaigns that advertise the latest events at this wild animal park. 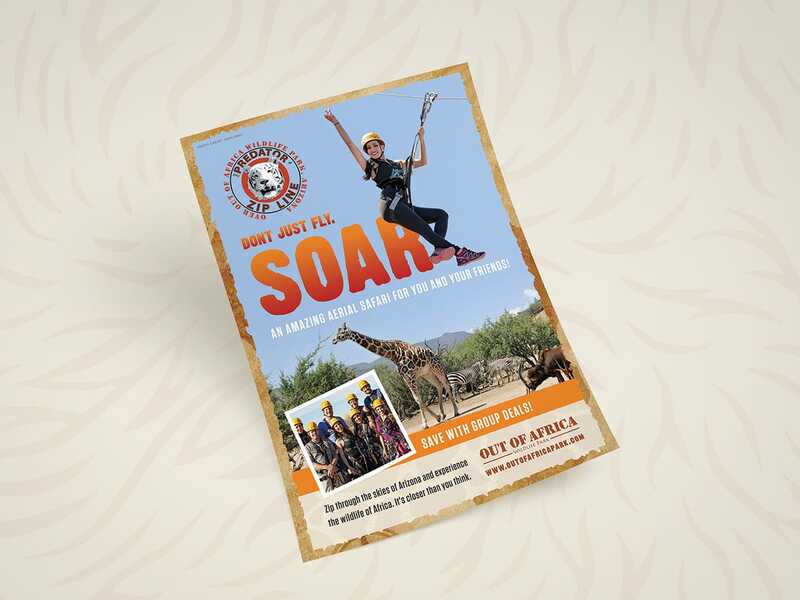 Every campaign includes digital marketing, website design, brand identity design, copy writing and print design. 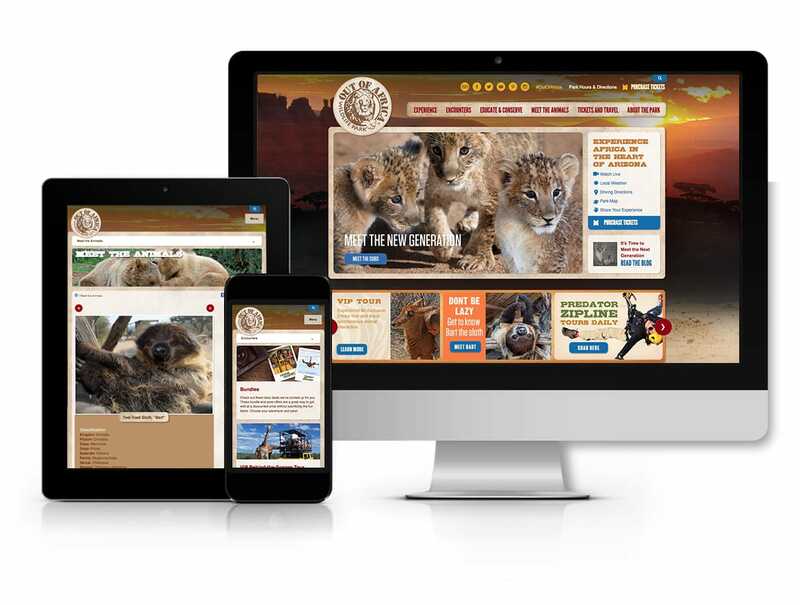 Using insights gathered during our discovery phase, we designed a unique website that is user-centric but still embodies their wild spirit.